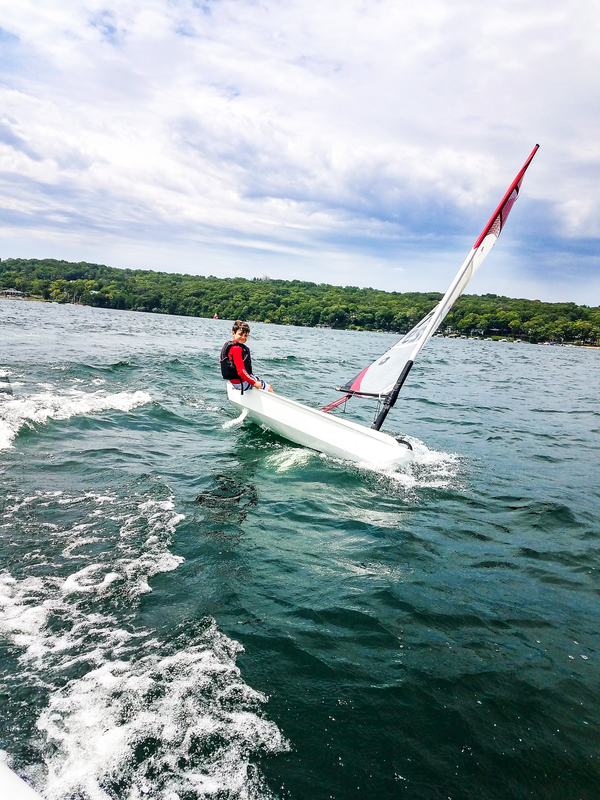 ​Cameron Desnoes started sailing in Lake Geneva at the age of seven and, despite being a California resident, has spent every summer of his life in Lake Geneva. Cameron plays club soccer, high school football, and runs high school track in addition to sailing and windsurfing. 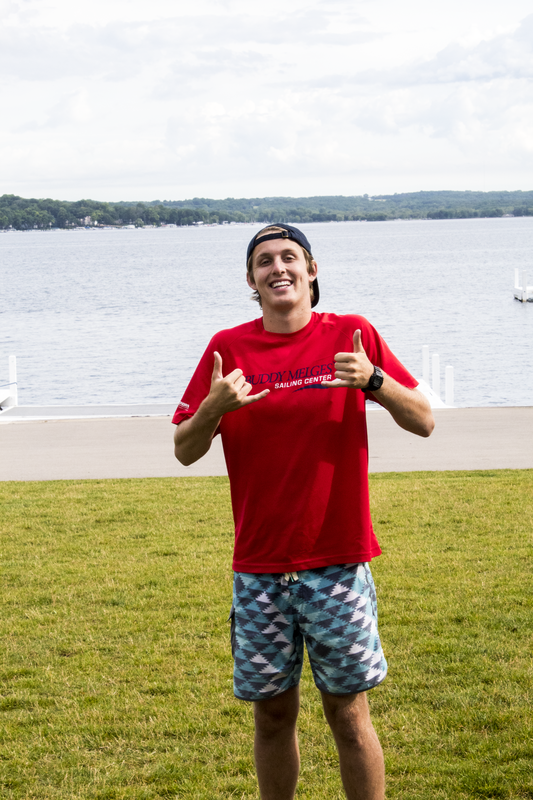 He loves being around the Yacht Club and looks forward to many more summers in Lake Geneva. Cameron will be teaching Reachers and Kinder-pram classes this summer.